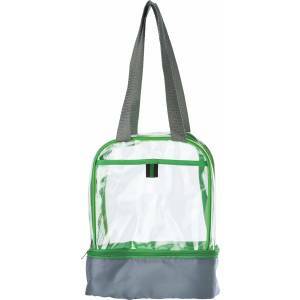 Transparent PVC lunch bag with a large zipped compartment, carry straps, and a Polyester (210D) zipped cooler bag on the bottom. Oxford fabric (320-330gr) foldable shopping basket, with an aluminium frame and handles with EVA foam grip; can be closed at the top with a zipper. Rush Duffel Bag PVC Free. 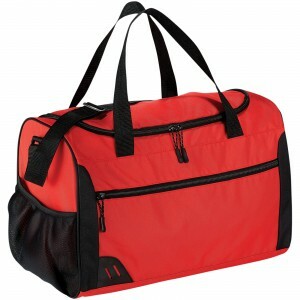 Duffel bag ideal for sport or travel with bottom board for greater support. 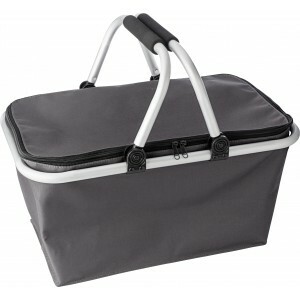 Large U-shaped compartment provides plenty of room for gym wear or overnight items. 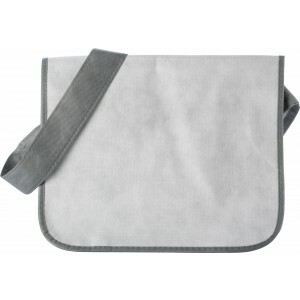 Includes wide front pocket and side pocket for your accessories. 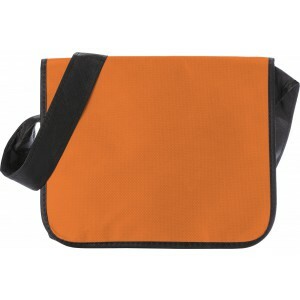 Grab handle and adjustable shoulder strap for improved fit. PVC free. 600d Polyester. 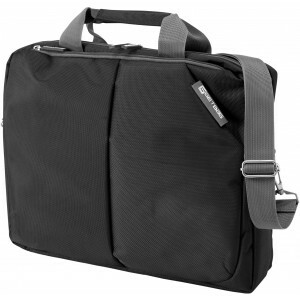 GETBAG polyester laptop bag (1680D), with three zipped compartments, various internal pockets and one exterior pouch pocket, supplied with a carrying strap, suitable for a 15' laptop.